Lewis Conte, 63, was pronounced dead at the scene, officials report. 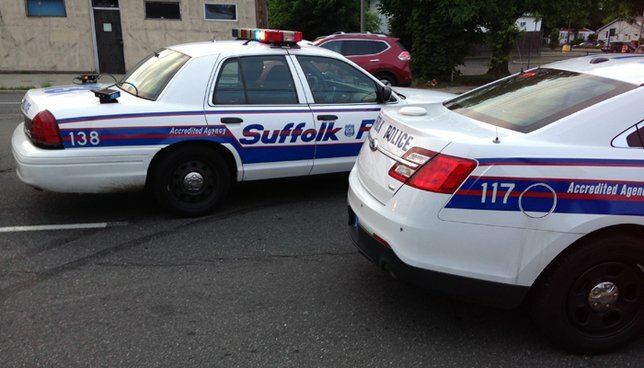 SCPD report death of a man who was found in a swimming pool in East Northport. East Northport, NY - August 20, 2018 - Suffolk County Police Homicide Squad detectives are investigating the death of a man who was found unresponsive in a swimming pool in East Northport on Sunday, August 19. Second Precinct officers responded to a residence on Franconia Road at approximately 4:30 p.m. on Saturday, August 18 after a 911 caller reported finding a man, Lewis Conte, a resident of Franconia Road, unresponsive in the backyard swimming pool. Conte, 63, of East Northport was pronounced dead at the scene by a physician assistant from the Office of the Suffolk County Medical Examiner. The exact cause of death will be determined by the Medical Examiner. Subject: LongIsland.com - Your Name sent you Article details of "SCPD: Man Found Unresponsive in East Northport Swimming Pool"